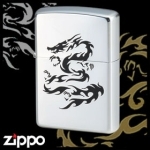 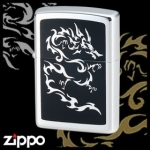 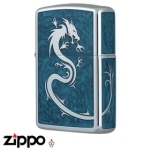 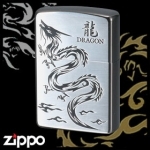 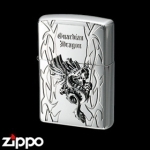 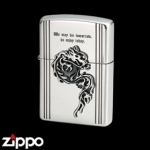 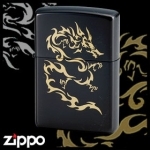 This Zippo features highly detailed laser artwork that brings the tiger and dragon to life. 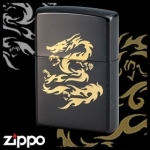 Impressively rich and deep coloration only possible with laser crafting. 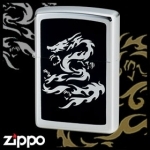 #200 Zippo base, black titanium coating with laser engraving.